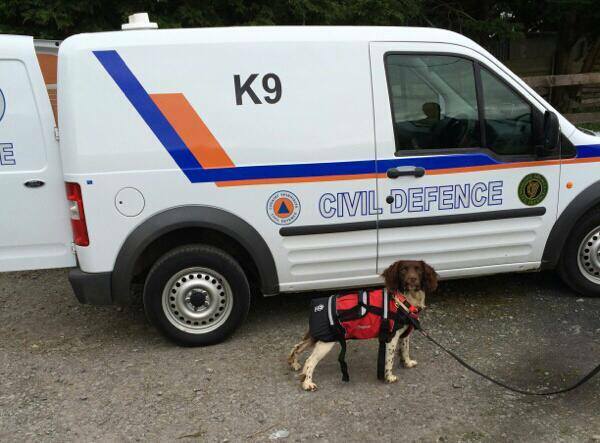 Information and Gallery for the Dublin Civil Defence K9 Search Unit, Max. 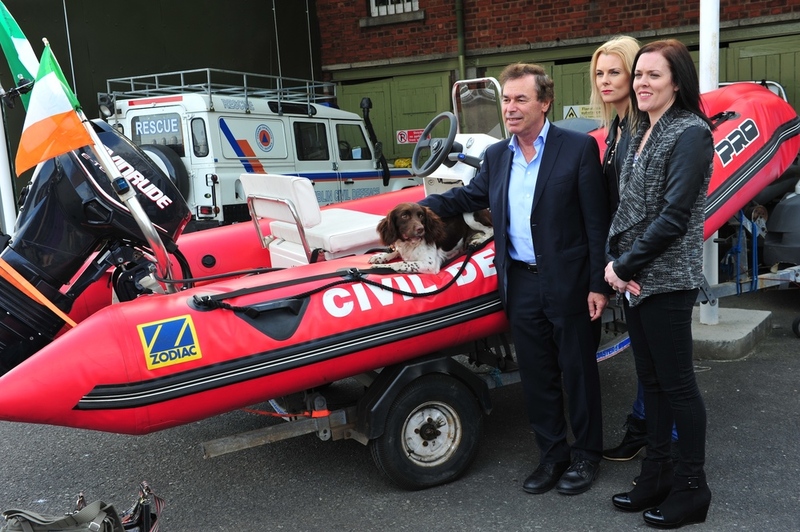 Dublin Civil Defence Search & Rescue is privileged to have been donated a search dog by the Peggy Mangan Foundation. 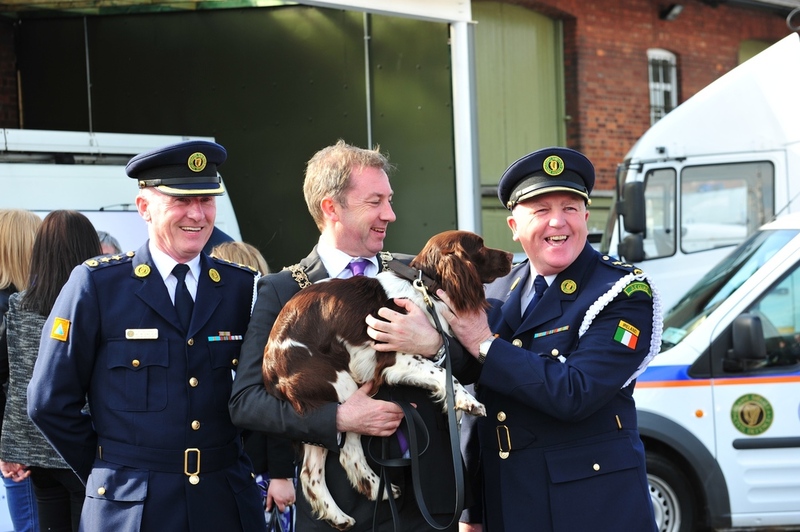 After completing his training, Max was officially handed over to DCD with The Lord Mayor Oisin Quinn and the Minister for Defence Alan Shatter in attendance. 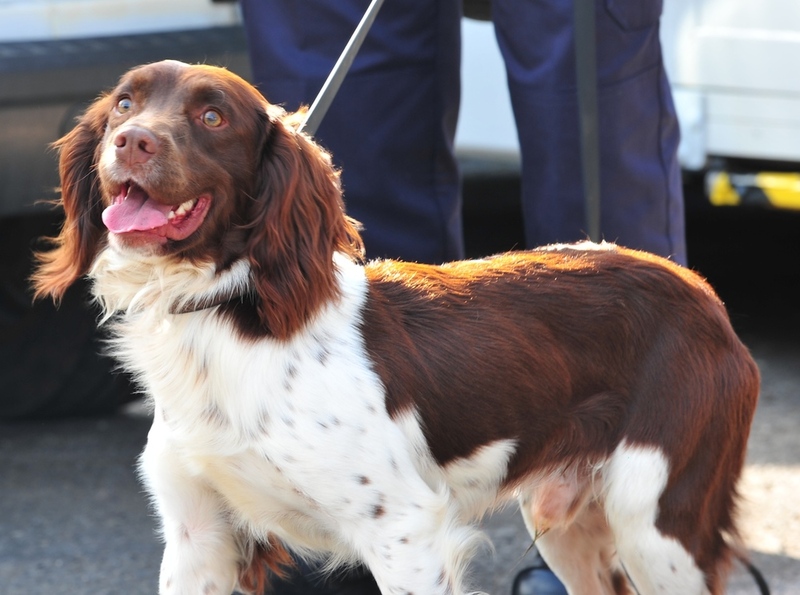 Max has already proved to be a fantastic asset in our search operations. 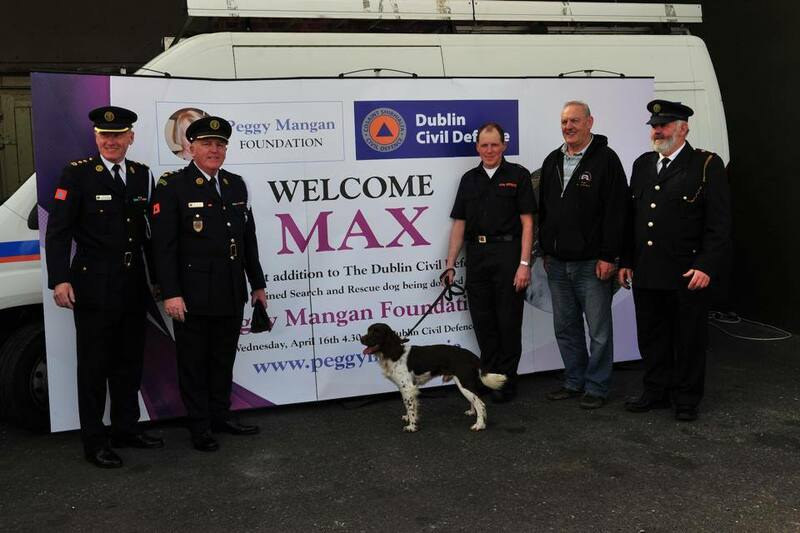 Special Thanks to Orla and Louise from the Peggy Mangan Foundation for the terrific donation of Max.